Solid quality. Look like they came painted oem! Good comms too. Thanks!! 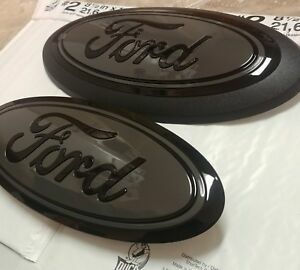 Seller answered all my questions, shipping was fast and emblems look great! Sent wrong part,blamed me at first,owned up to the mistake,too long to right!